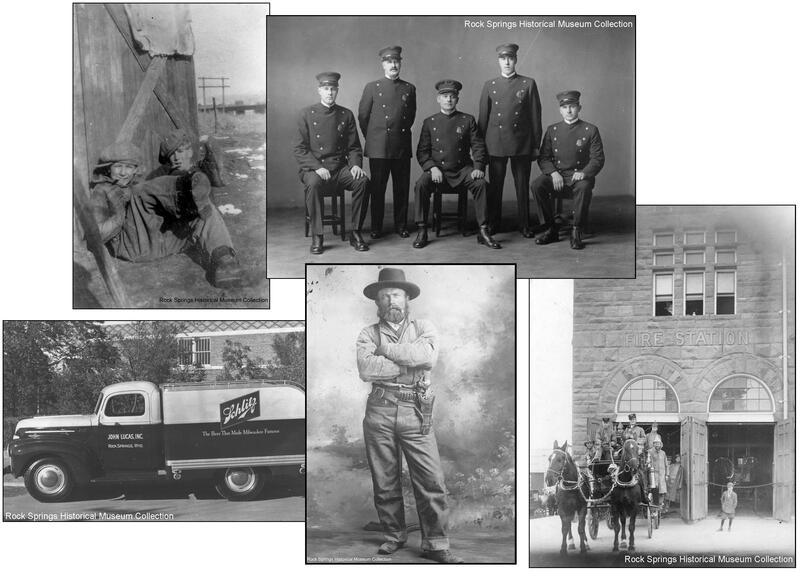 The Rock Springs Historical Museum has a large photograph collection as well as an extensive collection of newspaper clippings available to the public for research purposes. Those wishing to come to the museum to research are encouraged to call ahead so that we may gather relevant materials prior to your arrival. Copy and scanning services are available. If you are unable to come in, you may fill out our online Information Request Form. Be sure to include the following information: Your Name, phone, mailing address, subject that you are researching, dates (if known), and date that you need a response by. Please keep in mind that research takes time, so be sure to contact us well in advance of any deadlines. If you would like to make a monetary donation to the museum, please visit our payment site. The Wyoming Newspaper Project - Searchable database of newspapers from across the state of Wyoming. Created by the Wyoming State Library and Wyoming State Archives. Western Wyoming Community College - Don't forget to check out the WWCC Museum. Trona Trail is part of the Historic Mine Trail and Byway Program, an initiative of the Wyoming Legislature that is managed by the Wyoming State Historic Preservation Office.